Bayview Village neighbourhood book club. An initiative of the Bayview Village Association since 2009. Organized by Jane Robertson. 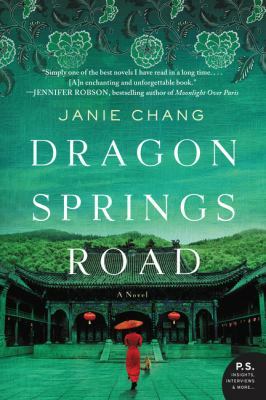 This month we have something special for our April 30, 2019 meeting - an Author visit!!! The meeting will be at 8pm on April 30 - location will be in the email and in the newsletter. There are no copies at the library yet and no copies in any local stores. 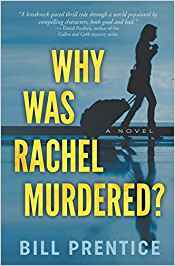 You can order a copy on-line from Chapters-Indigo or from Amazon . Contact me as I'm putting in a group order. March 2019 - Our 10th Anniversary! The book club set has been reserved. I will send an email when I have copies to hand out. Also, this meeting will be the 10th Anniversary of our first book discussion! Can you believe it? We will be meeting at my place - will send out the address in the email. 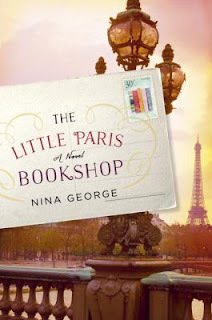 The Little Paris Bookshop by Nina George. We will be meeting on February 19 at 2pm at Gail's. The address is in the email sent to book club members. I have borrowed the book club set from the Toronto Public Library if you need a copy. Please note the afternoon time for this meeting. This month's book is Dragon Springs Road by Janie Chang. We will be meeting on Nov 20 at 8pm. Welcome back to a new year of book club! We will now be meeting on Tuesdays instead of Mondays. Our first meeting will be at 8pm on TUESDAY, September 25. June will be hosting. 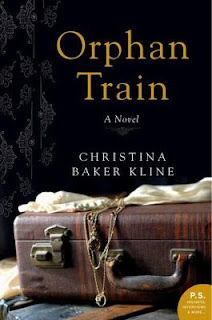 We will be discussing Orphan Train by Christina Baker Kline. 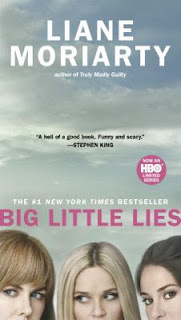 I have borrowed the book club set from the library - contact me if you would like a copy. Borrow a copy from the Toronto Public Library..
Buy a copy from Chapters-Indigo. 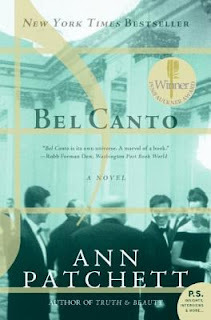 June's selection is the 'blissfully romantic' Bel Canto by Ann Patchett. The book club set has been reserved and I will be distributing copies on May 14. The meeting will be on June 18th at Clara's. 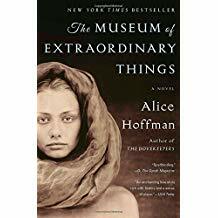 Place a hold at the library if you want to reserve your own copy.